Getting an NBI Clearance was once a very much dreaded process. 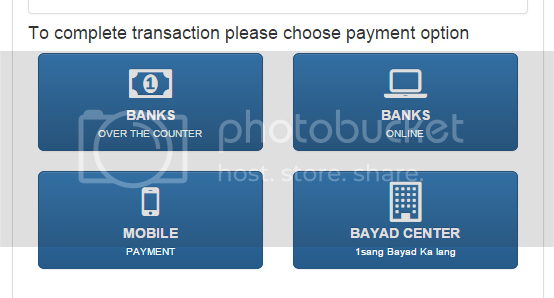 But over the years, it has evolved – first, we are given the chance for an easier and faster online application, and then the easier and faster online application became mandatory. If you’re planning to apply for an NBI clearance, let me be your guide. First, you need to register online. NBI no longer allows walk-in applicants. AGAIN, NBI NO LONGER ALLOWS WALK-IN APPLICANTS. Here’s a guide on how you can register online. It’s quite simple. 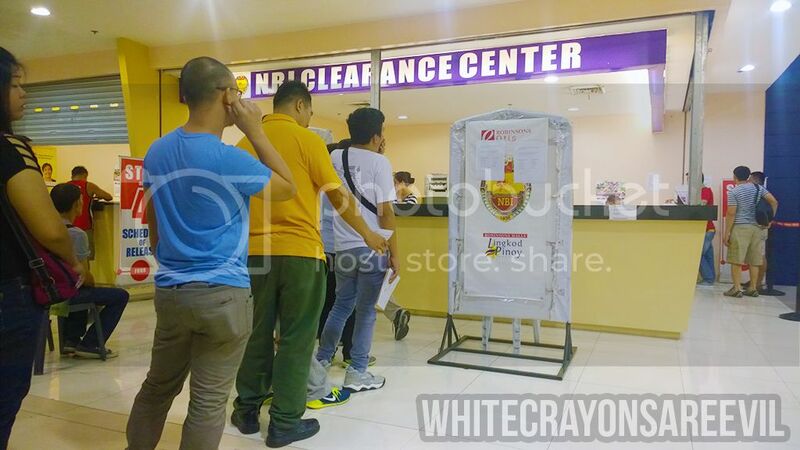 Step1: Go to NBI Clearance Website. Step2: Register. Fill up the forms at the side, or log-in with your email if you already have an account. Step3: Click Apply for Clearance. Step4: A windown will pop out. 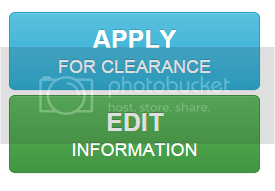 Select the Application Type (New or Renew) and the ID you will be presenting. Click I Agree. To avoid inconvenience and long lines, please pay your NBI CLEARANCE FEE using your REFERENCE NUMBER at the selected PAYMENT OPTION. If you wish to pay over-the-counter at NBI, please bring your unpaid REFERENCE NUMBER for auto-encoding. 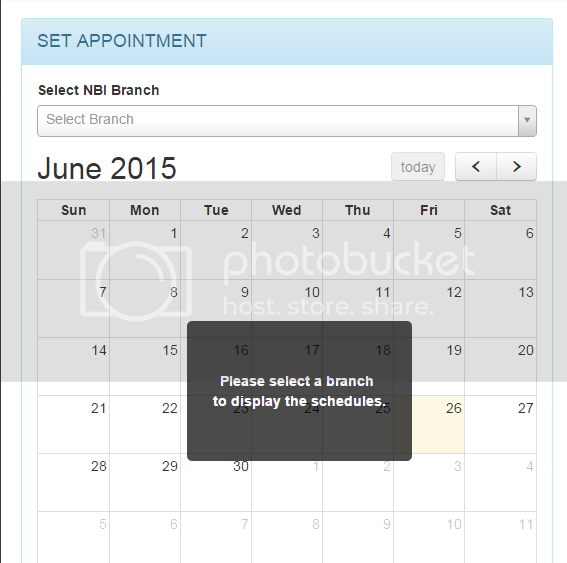 Step5: Select an NBI branch. I went with Robinsons Otis because few people knows about that place. Ever Recto’s closer and more accessible to us, but a lot of people go there. On hindsight, I should have chosen Ever Recto. Because traffic to and from Otis were HORRIBLE. 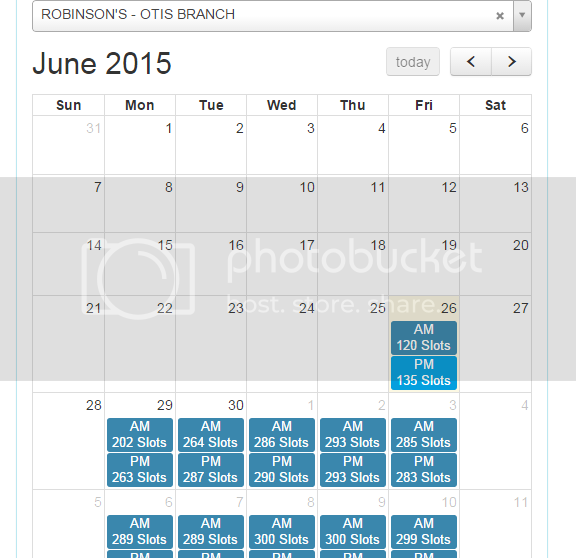 Step6: Select Time and Day. The AM and PM thing do not matter, by the way. At least not on my experience. Step7: On the right side, fill up Purpose (Abroad or Local) and Purpose detail (various choices). Since I am renewing my passport, that’s what I chose. Then the total will appear. 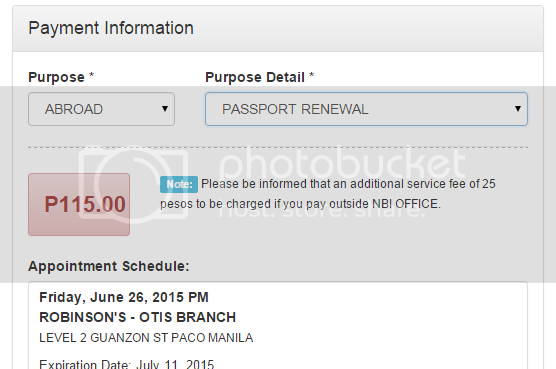 Step8: Pay for your NBI Clearance. You have various options. I opted for bank transfer. But Bayad Center will be my second choice (LBC). 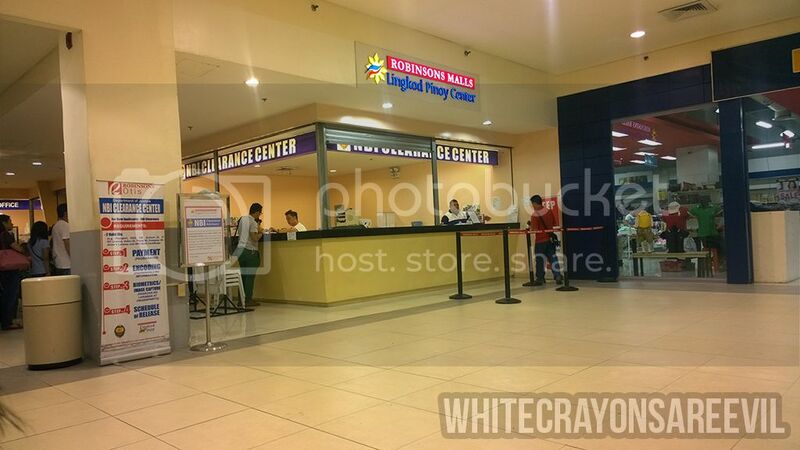 Bring Application Form to NBI Center for image and fingerprint capture. That’s basically it. 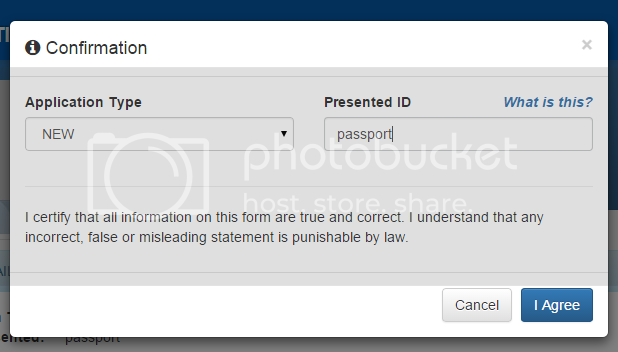 You just need to print out your form and bring that to your scheduled personal appearance for your biometrics. Easy. Tip: some people might get intimidated with the online thing, so please don’t. It’s here to stay, and it’s here to make our lives sooo much simpler. Even if I chose PM, I still opted to go there at around 10am. Again, DO NOT FORGET TO REGISTER ONLINE! There was a group of youngsters who thought they could just walk-in, but was not accommodated because THEY SKIPPED THE ONLINE REGISTRATION. So, to avoid wasting your time, DO NOT FORGET TO REGISTER ONLINE! I arrived at Otis and immediately found the Kiosk at the second floor, past the japanese home store. I was immediately seated, with maybe 30 to 40 people in front of me. So yeah, basically gone are the days when you need to go to the mall hours before the opening. There’s basically no line (compared to the very first time I got my NBI clearance almost a decade ago in Carriedo when we needed a whole day for the whole thing). Also, the line was moving very fast. There were two people taking the biometrics. I’m almost at the front of the line, there were maybe 15 people in front of me now. I am sooooo happy how easy the process now compared to decades ago. With all fairness to NBI. What really troubles me was I needed to come back TWO WEEKS AFTER to claim my clearance. The last time I got an NBI Clearance (two years ago, I was asked to come back only a week later. Womp womp). I already got an appointment or done with registration but unfortunately i didnt got a chance to get my NBI on the set date..and now the WEBSITE is under Maintenance. Can I still use my unused reference number that is past due date? Thanks! Hello. May i ask why you were asked to come back after 2 weeks? I have the same case and said i had a hit.